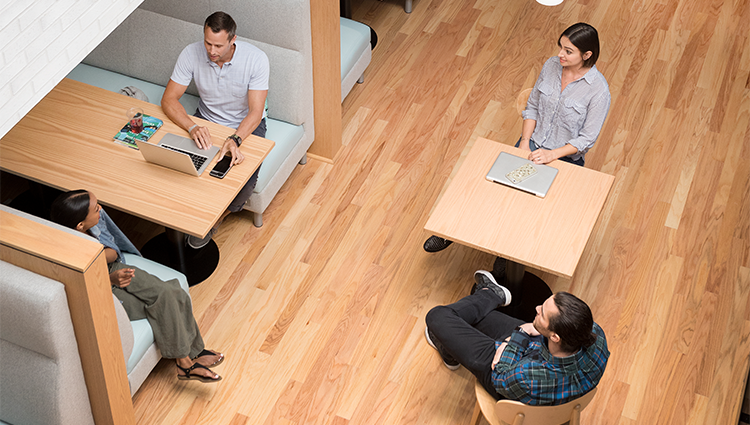 Discover a smarter way to work in Sandy Springs with our free Community Coworking days every third Friday of the month. Discover the possibilities of collaborative working by joining us and starting your day off right. Bring a business card to participate in this offer. Get private office space or a coworking membership to access to our beautiful space. It’s a dynamic workplace to develop ideas, build relationships and focus on your work. Spaces has offices for companies of all sizes and types; find the right one for you and make it your own.